Total Project Area : 4780 Sqmtr. Mumbai, a city of dreams, so you might also have dreamt of your own House with full of Happiness, then check out with our own city Navi Mumbai where you come over your dream. Navi Mumbai Houses present A G+16 & G+30 storeyed high rise located in Phase I & Phase II at the thriving neighbourhood of Shilphata, which is a Classic Beauty with an Eye Catching view. An excellent Outlook of Amenities and Modern Facilities with a pollution free area. Sunrise Glory an Amazing Art Projected by “Glorylight Constructions LLP” for Aspiring various Lifestyle with Convenient Environment throughout your circle. The Sunrise Group has become a premier real estate developer today. They are a one-of-its-kind group which is driven by a resolute ideology of establishing a long-lasting relationship with its business partners and customers. It is our experience, know-how and commitment to innovation and quality which underpins the success of all Sunrise Projects. In Sunrise Glory you will find not only beautiful but also high quality Apartments / Flats. 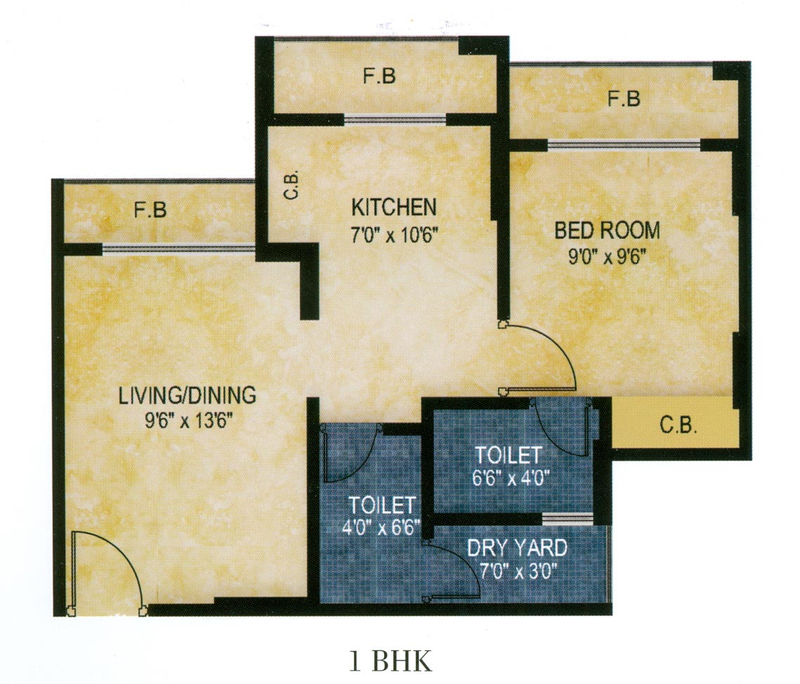 It is conveniently located at Shilphata in Thane city. The Phase I - Possession by June 2018 & Phase II - Possession by December 2021. This project is proposed by Glorylight Constructions LLP to give a comfort life for the people who love to be homely. 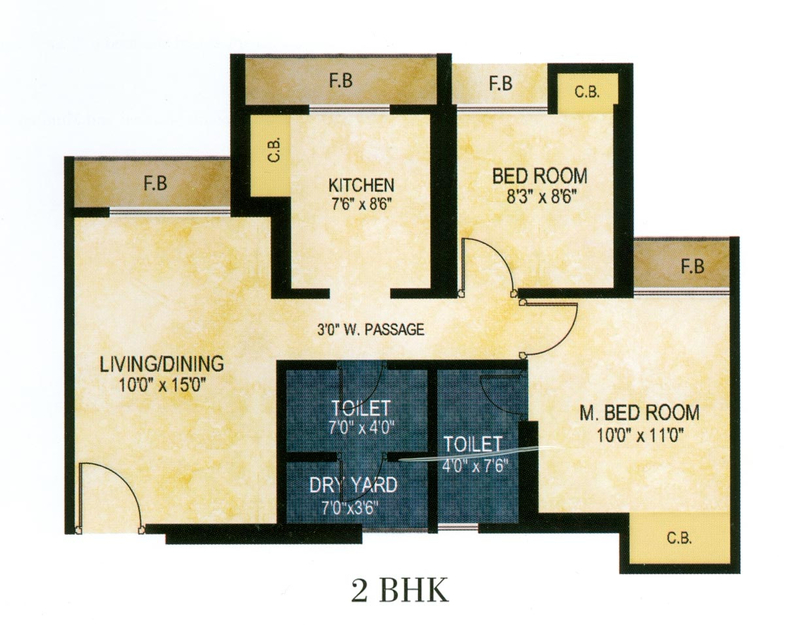 It consists of 1BHK & 2BHK Flats with Ample space to live in a classy way with excellent ventilation including various amenities & facilities located in Kalyan Shil Phata, behind Datta Mandir. Sunrise Glory are lavishly designed to add magnificence to your lifestyle and to adorn your life with comfort. Crafted to perfection these upscale apartments offers amenities like Clubhouse with Gymnasium and Indoor Games, Swimming Pool, Garden, Children's Play Area, Power Backup, Multipurpose Hall with Open Terrace, Solar Water, Jaquar Bath Fittings, Schindler Elevators, Fire Safety Compliant, Sewage Treatment Plant so you can lead a luxuriously laid back life at home. 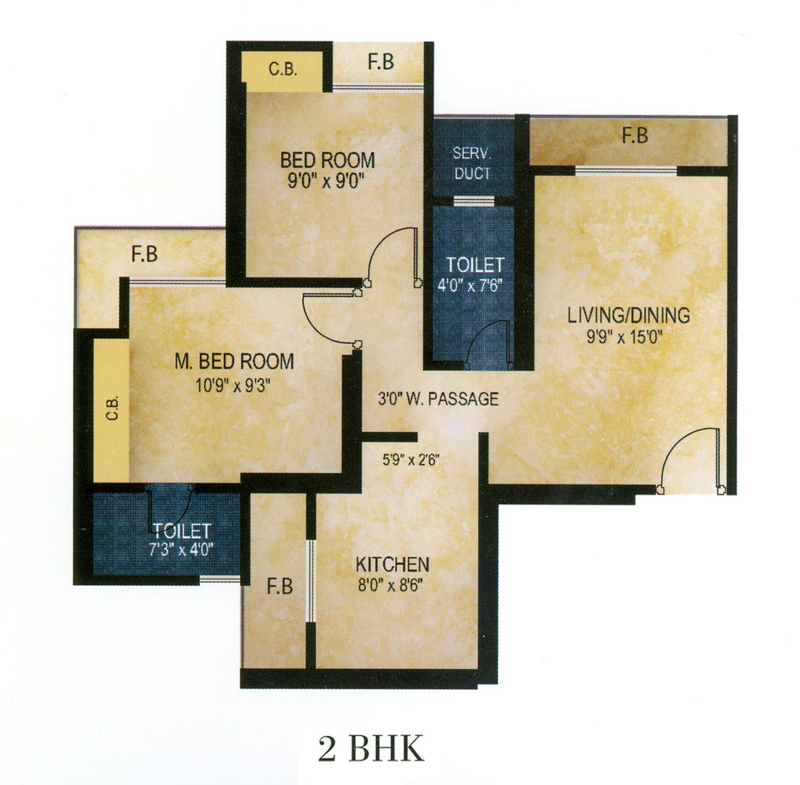 Shilphata offers a great connectivity to the suburbs of Mumbai yet it is a secluded neighbourhood in itself. Sunrise Glory is a perfect destination for those who strive for a perfect work-life balance. So it's time you move away from the darkness of mundane and experience the Glory of Sunrise. So if you’re looking for complete Family Home for future then Future Springs would be the Best choice to reside. 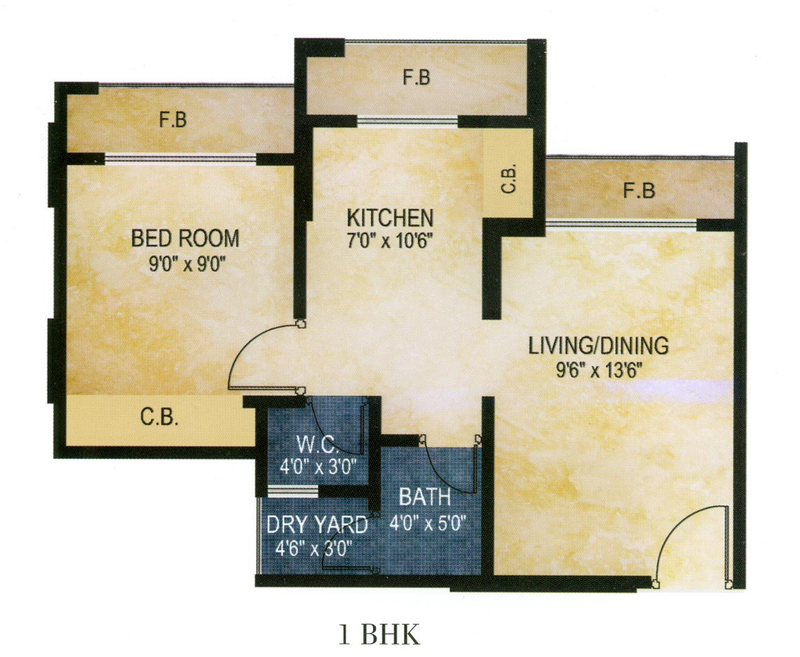 Mumbai Houses will be definitely make you reach your deluxe dream home. Living up to our Company policy we bring dreams alive by providing exclusive life style homes at affordable prices. Navi Mumbai Houses diving into the dynamic arena of Real Estate and believes that the key to true development in the Real Estate industry is transformation – effecting internal change is the first step to bringing about external change.